If you sell on Amazon FBA and you’re looking to drive traffic from external sources, don’t miss out on this episode of the AM/PM Podcast! 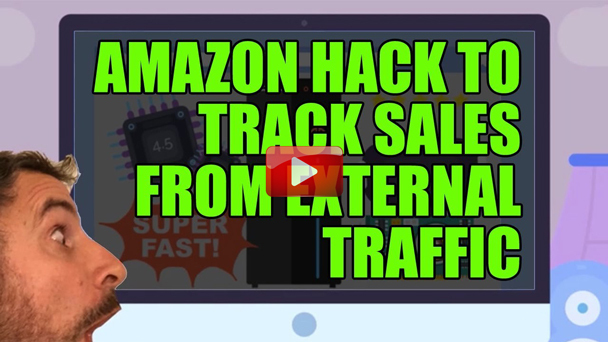 Discover how to track sales from external traffic sources, how to test which products to sell on Amazon without spending a fortune, and more! How many Amazon seller accounts can one seller have? How do I get approved for multiple seller accounts? What are some advantages of selling oversized products on Amazon FBA? When can you consider a private label product as oversized? What type of packaging material is best to use for oversized private label products? What are some ways to handle returns and damaged private label products? What are some benefits of optimizing product traffic for mobile devices compared to desktop computers? What are the benefits of Amazon Affiliate program for Amazon FBA sellers? What are the requirements to get approved for an Amazon Affiliate account? Does the Amazon Affiliate program have risks that can affect my Amazon Seller account? How many Amazon Affiliate program accounts can I create? 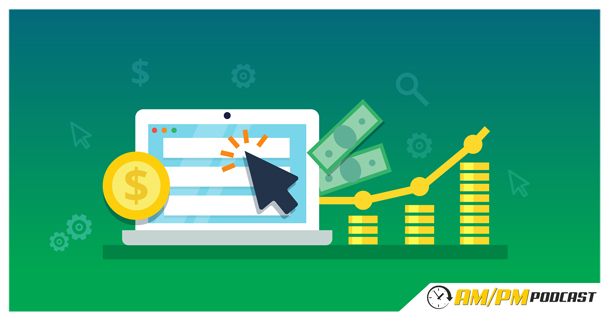 How do I use Google AdWords to help my Amazon FBA business? What useful information can I get from using the Amazon Affiliate program and Google AdWords? How do I rank a newly launched private label product on Amazon using Google AdWords and super URLs? What are some ways to get the Best Seller Badge for your product on Amazon? How do I research and find complimentary products? How do I increase the tracking IDs allowance for my Amazon Affiliate account?